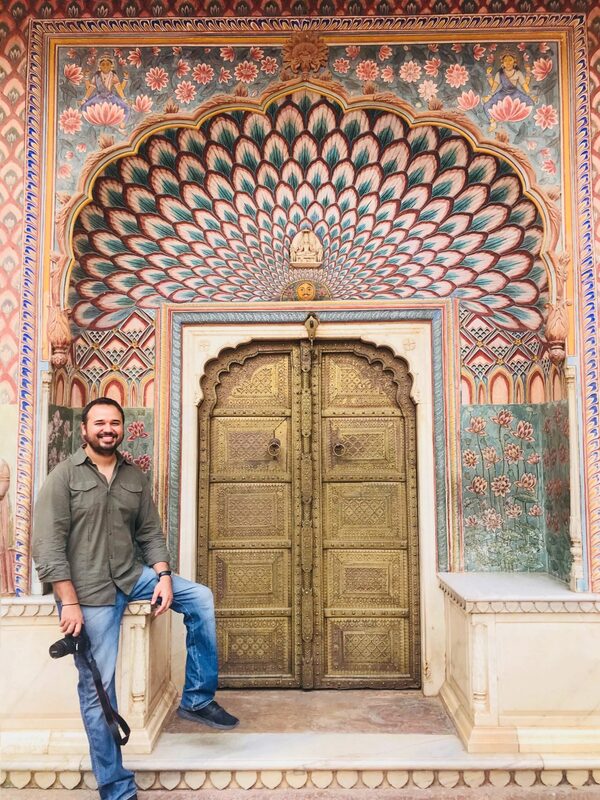 We recently went to Jaipur and anyone who follows on Instagram can tell that we totally fell in love with the city mainly because our IG is flooded with pictures from Jaipur. Now the thing is we had both been to Jaipur earlier as well but this time it was different. We were on an Instagram mission. I know it sounds funny but you gotta do what you gotta do and it doesn’t mean that we didn’t enjoy, it just means that we had to wake up earlier than we usually do and make sure we were the first ones in the palaces and the forts so that we get those perfect shots with no one in the background. Sure one can always use apps and remove people from the pictures but we are both lazy that way, so walking up early seemed an easier task. 1. AMER FORT: This is inarguably the most stunning fort we have seen in Rajasthan and there are multiple IG worthy spots here. ( you could argue that the entire fort is IG worthy and we won’t disagree but you know what we mean, right? ) We were the first ones inside the gates when they opened at 8 A.M. and were totally mesmerised by the grandeur and the beauty of this place. All the pictures above were taken at Amer fort and obviously we took hunderd more. Some of the most Instagrammed phots are of the entrance, Diwaan-ae-Aaam, Sheesh Mahal. 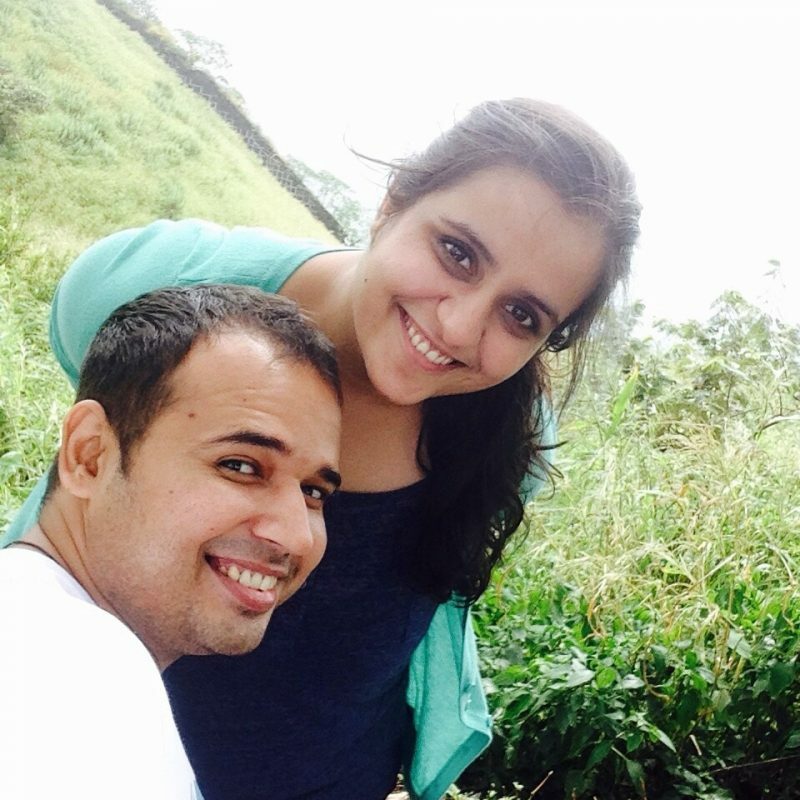 The guards are also dressed to fit in your pictures perfectly and are always game for getting pictures clicked. 2. 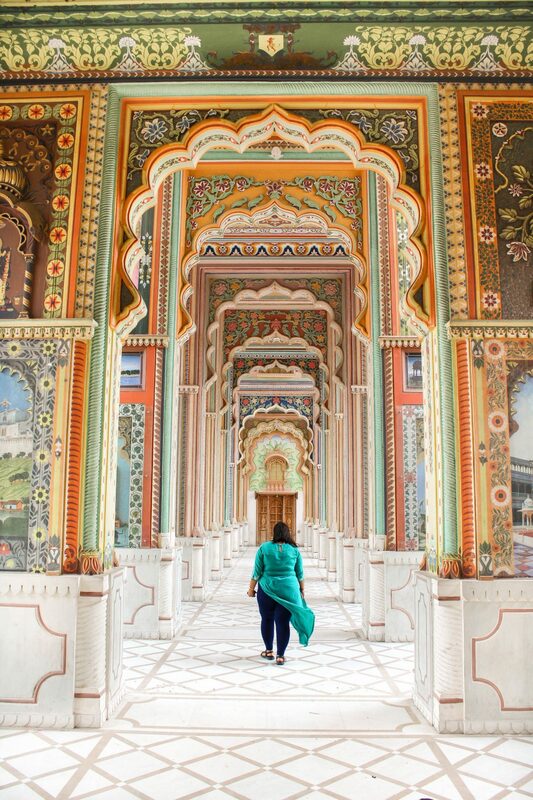 City Palace : This perfectly pink photos of Jaipur that you see on IG are all taken at the city palace or places around the city palace, the markets, hawa mahal etc. Here are some pictures that we took here and they are without a doubt our favourite photos from Jaipur. 3. Hawa Mahal: Hawa Mahal is stunning and there are a number of terrace cafes right opposite to it which are a great vantage point to click this monument. It looks even prettier in the evening. 4. Albert hall Museum: Another monument which is pretty close to city palace and Hawa Mahal is Albert Hall Museum. For all those pictures with hundreds of pigeons, head to Albert hall museum in the mor Ning when it is relatively less crowded. It is also stunning in the evening though, which makes it worth a visit in the evening as well. 5. Patrika Gate: Around 15 mins from the Albert hall Museum is Patrika Gate at the Jawahar circle. It was the most colourful place we have seen ever and offers great angles for some Insta worthy pictures. 6. Nahargrah Fort: If you want to catch that perfect magical Jaipur sunset head to Nahargarh fort or Jaigarh fort where you can see the sky turn a beautiful orange over the city. Or you could go and watch the sun rise over the city at Nahargarh fort which is equally mesmerising. So these were the top IG spots in Jaipur. How many have you been to?